Customers have been depending on Target PC Inc in Willoughby, Ohio for years to correct their laptop power plug issues. In fact, we service customers throughout all of Greater Cleveland. If your laptop isn’t charging, there may be a number of reasons for that. It might be an issue related to the battery, the power cord itself, or the connection on your laptop. In most cases, this is an easy repair for our technicians. It is quick to do, and much less than expensive than purchasing a new laptop. Target PC Inc will do your laptop power plug repair right away. You will once again be able to charge your laptop and continue meeting busy deadlines. We have corrected charging issues for thousands of customers throughout Greater Cleveland and we look forward to serving you next. 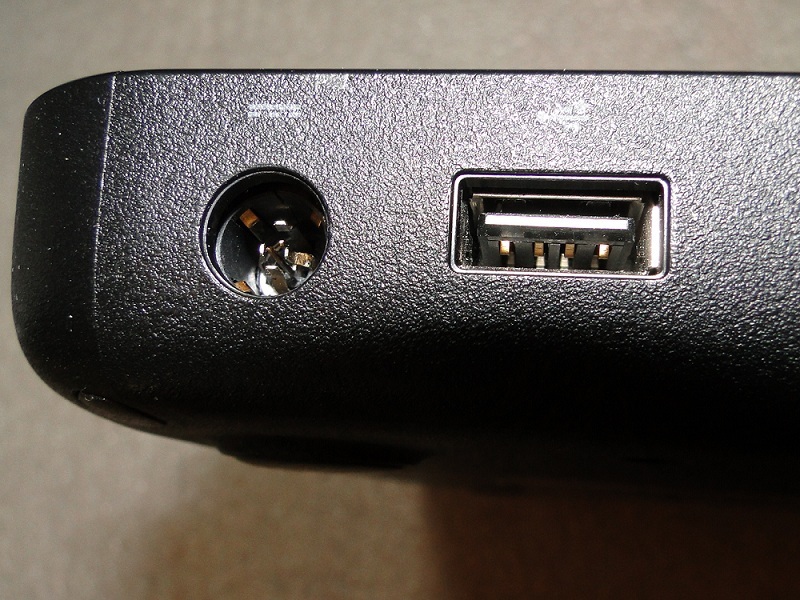 Laptop power plug repairs are easy to do for nearly every model available. Some common laptop models we service include Acer, Aspire, Gateway, Packard Bell, Asus, Dell, Alienware, Hewlitt-Packard, Lenovo, and others. You can trust our Cleveland laptop repair team. We will repair your laptop power plug issue quickly, professionally, and for a fair price. Cleveland Laptop Repair – Laptop Power Plug Repair – Contact Now! We would be happy to speak with you regarding your laptop power plug repair. Please call our dedicated team at (440) 725-0642. You may also wish to use the contact form below. Our team at Target PC Inc will respond to you right away.